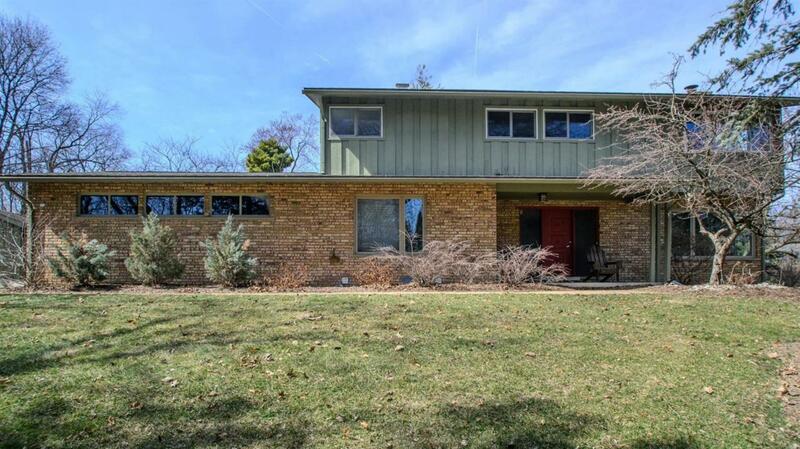 Outstanding location for this gracious 2-story home centered in highly sought after Ann Arbor Hills. The open floor plan is highlighted by wood flooring with many windows, giving this home a light filled feel. The large kitchen is the center of this home with white cabinetry, stainless steel appliances, and tiled counter-tops. Off the kitchen is a family room area on one side and a spacious dining room and living room. Updated half bath on the first floor. 4 bedrooms upstairs includes a spacious master suite. The finished lower level includes a bedroom with an egress window and full bath, and an open area to use at your discretion. Entertainment is made easy with a screened in porch, and a large back brick paver patio. Close to hospitals, downtown A2, shopping, and restaurants.